Life Fitness exercise bikes, like all their fitness machines, are designed for those who are serious about their training – and who also have a serious amount of cash! 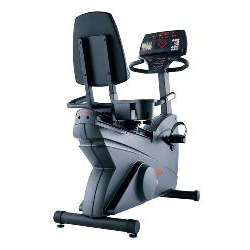 They produce some of the best quality machines on the market and have been doing so since the 1960s. 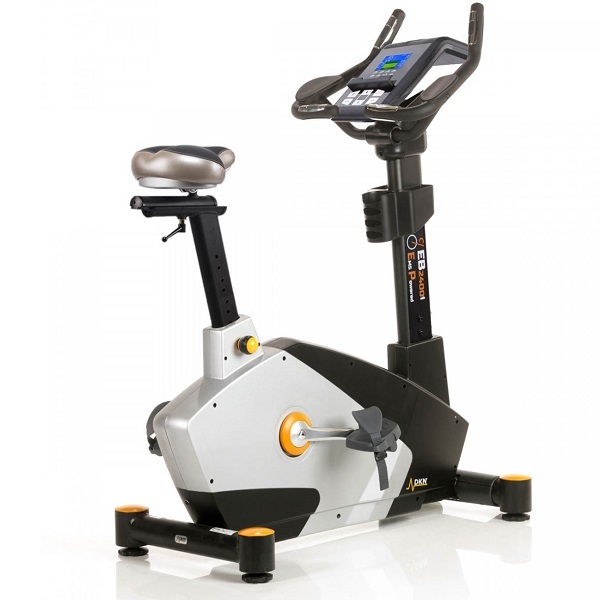 Life Fitness are undoubtedly the market-leader when it comes to innovation – they were the first people to install computers in fitness equipment as far back as the 70s! 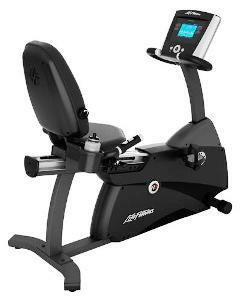 Life Fitness bikes start at around £600 and go up to well over £4,000 – more than a small family car! 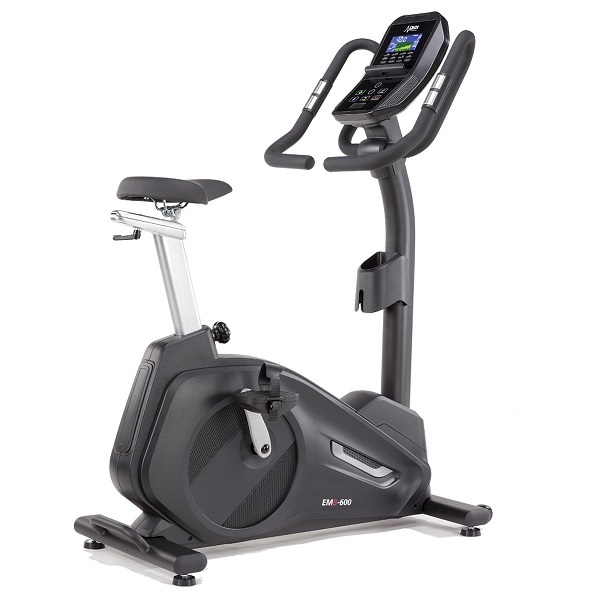 As we said they’re not cheap, but if you buy Life Fitness you know you’re getting top quality, top features and a machine that will last for years and help you achieve your fitness goals. 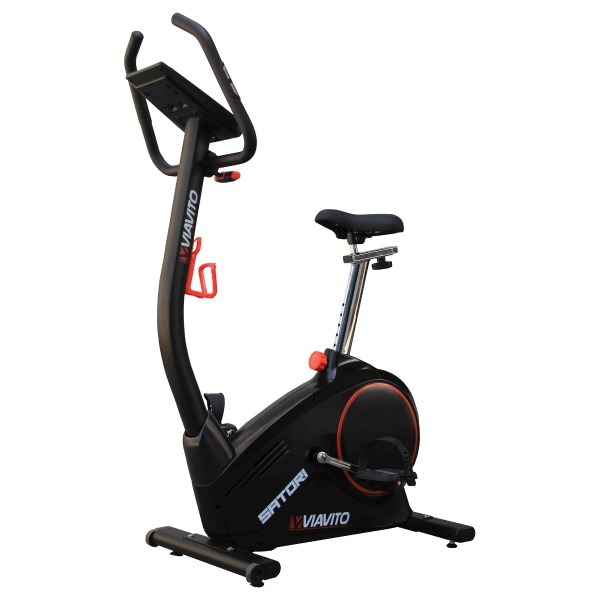 All models come with a superb lifetime warranty on the frame, 5 years on the alternator, 3 years parts and labour on everything else. 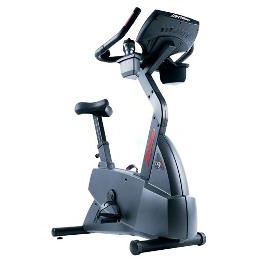 Life Fitness exercise bikes will usually cost the same from all retailers. 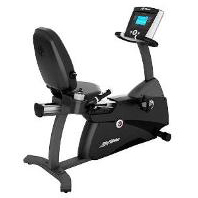 This is because Life Fitness are very fussy about who sells their fitness equipment. 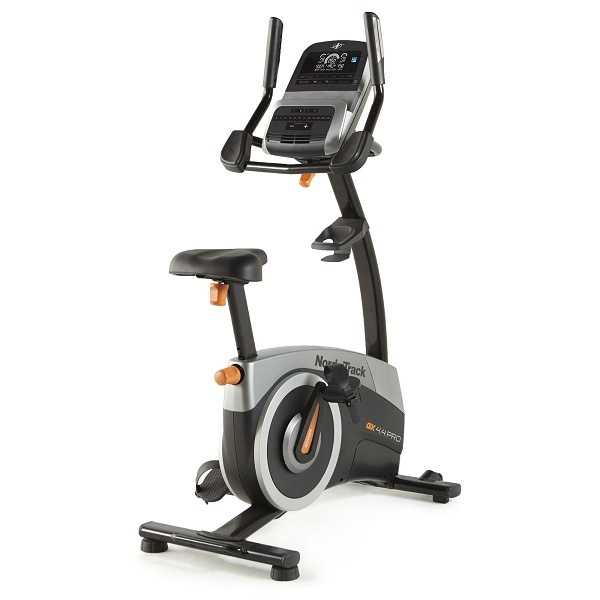 Retailers have to have at least six different models on display to the public in a showroom before Life Fitness will supply them. But Beware! 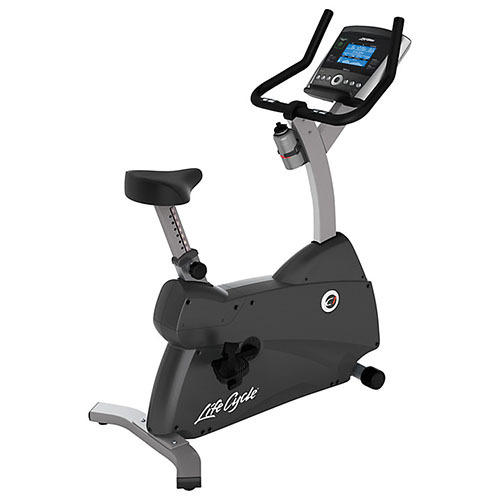 A number of online retailers will list Life Fitness bikes and equipment on their website at a great looking price. 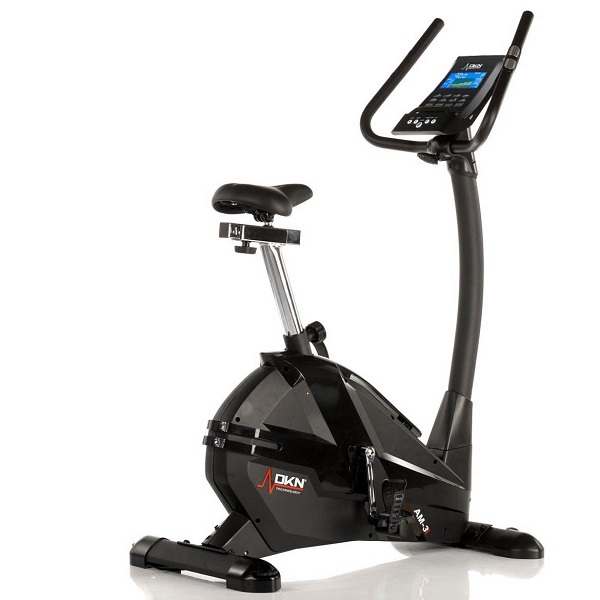 But – when you come to order one they will contact you to say something like ‘they’re currently experiencing delays and would you like a similar model at a lower price’. If this happens cancel your order straight away! 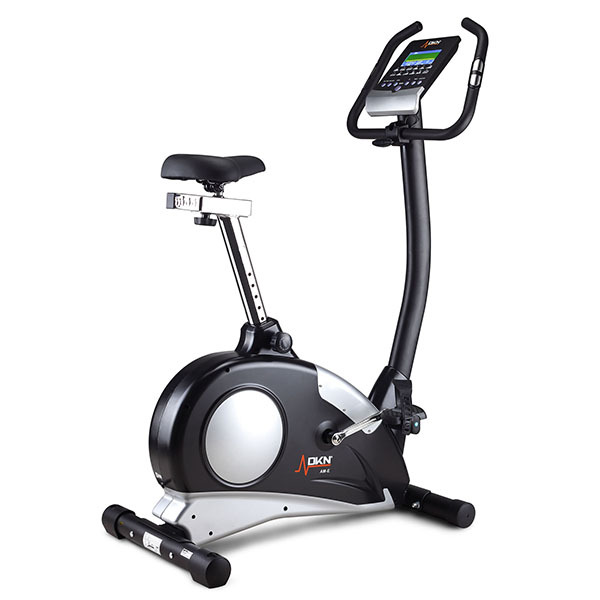 The truth is they can’t sell Life Fitness as they don’t meet the criteria and will try to fob you off with a sub-standard model at an inflated price. 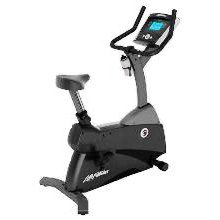 We’ve listed below the models we’ve tried so far with the best online price we can find from authorised dealers of Life Fitness exercises bikes.